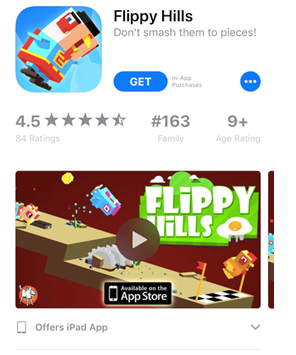 The App Store’s new design not only affects how users traverse the store, but affects how they view apps and games. 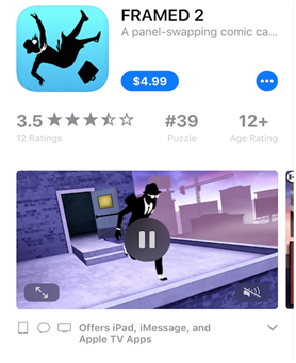 One way Apple is helping apps and games become more discoverable is by allowing developers to submit up to three preview videos. Preview videos aid developers in successfully converting users. Having more preview videos gives developers more opportunities to display in-app content and gameplay, encouraging users to download apps. However, the success of preview videos is largely based on concise metadata. While it is fantastic that Apple has added multiple opportunities for developers to showcase the unique features of their app or game, it also means there is more room to fail; largely due to poor metadata. Remember, having great preview videos can improve conversion up to 30 percent, but having terrible or confusing preview videos can also diminish conversion up to 30 percent. 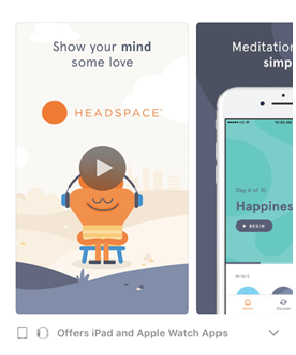 It’s critical to find the happy medium using App Store Optimization (ASO) best practices to ensure that every developer is well on their way to having not just one great preview video, but three. Can submit up to three preview videos. Can display their preview videos to auto play with muted audio. Developers can choose which preview video will be displayed first. Auto play means losing the poster frame, a key piece of metadata that can improve conversion. Preview videos displayed without auto play will have the poster frame image which still affects their overall conversion. Developers need to understand that any additional preview videos displayed on their product page will ultimately affect their conversion rates. The only way to ensure that preview videos will not only look great but positively affect conversion is by using ASO. Utilizing ASO best practices will greatly help developers create stunning preview videos that will improve their conversion rates. To avoid any possibility of decreasing conversion up to 30 percent, it is critical that developers first understand what they are trying to convey with their preview video. 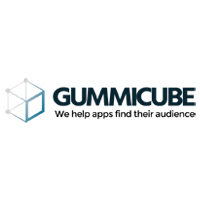 Developers need to immediately hook their users within the first 5 seconds by calling attention to core features using high-volume keywords and clear visuals that display the app or game’s interface or gameplay without giving too much information away. While developers need to act fast, they also need to follow Apple’s strict guidelines. These guidelines are in place to ensure developers are creating uniform preview videos that display in-app content in its truest form. Even though Apple requires developers to follow their guidelines, those that use ASO will be ahead of the curve and well-prepared before iOS 11 launches this fall. Having multiple preview videos is a fantastic addition that has led the developer community to scramble and ultimately change their approach toward creating preview videos. It is crucial that developers make sure they are following ASO best practices to truly capture their app’s core features and unique style, or important aspects of their gameplay. While iOS 11 will not be out until later this year, it is important that developers be proactive and start creating their additional preview videos now instead of waiting until the last minute. Any developer not using ASO should seriously consider taking the plunge to ensure their conversion rates will improve before the App Store is redesigned. This entry was posted in App Store Optimization and tagged 2017, ASO, aso strategies, Digital Marketing. Bookmark the permalink.